The trophy quality is expected to be the best in years! While most of the central U.S. has been in a drought, the rain near Tucumcari has been heavy and regular and the grass is high and green. The ranch owner has over 60 landowner permits, but he sells only 8 to insure excellent trophy quality ... no friends ... no family ... only to our outfitter, and he buys the permits each year in advance. Arrive Tucumcari October 19, hunt October 20-24, and depart October 25. The price is $2,650 for the hunt + $2,500 for the landowner permit + $300 for the over-the-counter hunting license when you have the landowner permit. The price includes excellent food (including super tailgate lunches), lodging, and 2x1 guide service. The ranch is 30,000 acres with the Canadian River running down the middle and Jeep "roads" throughout. You will see LOTS of big bucks. 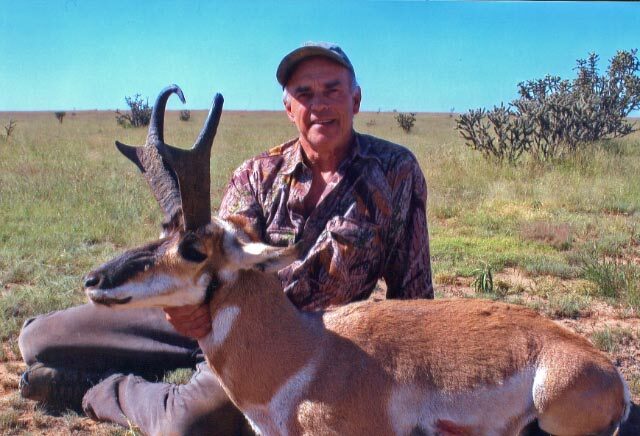 Lad Shunneson, with over 40 consecutive years of outfitting, guiding, hunting, and booking Mule Deer hunts in Colorado and New Mexico, will accompany a hunting team each day and the entire group each morning and evening to insure the continued excellence of this hunt with his long-time outfitter-friend. There is a reason that all 28 permits are again sold out for August - September this year. Book now for 2013! Only $1,500 + the all-important landowner permit ($2,000) + the hunting license. 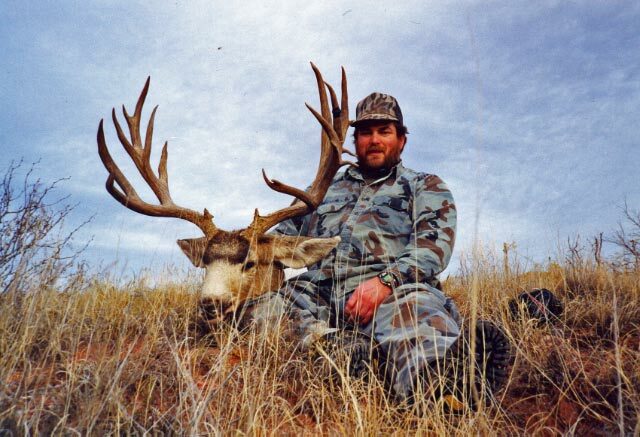 This is for exclusive hunting on over 650,000 acres of prime habitat where the big bucks live! As announced in our Summer Newsletter, Ken Wilson hunted Eastern Tur in July. Thanks to great footage obtained by Lad Shunneson on a previous hunt added to Ken's footage, a new DVD on hunting Eastern Tur is now ready for immediate shipment. You can click on www.shunnesonwilson.com or call 800-910-HUNT to order for only $19.95 + shipping. This makes 70 DVDs covering 6 continents produced by Ken Wilson for Sportsmen on Film. We are now offering this hunt during the prime months of June - September 2013 for only $8,950 with only 2-3 hunters per camp. If you have more than 3 in your group, you can overnight in Baku together and travel to and from base camp together, but our outfitter will then put only 2-3 hunters in each fly camp to insure your hunting success. Ken Wilson will be the speaker at the Dallas Safari Club monthly meeting at the Hilton Lakes Grapevine Hotel. His topic is hunting in Uganda and Iran, with numerous photos in support. Cocktails at 6:00 pm, dinner at 7:00 pm, and then enjoy the "show."